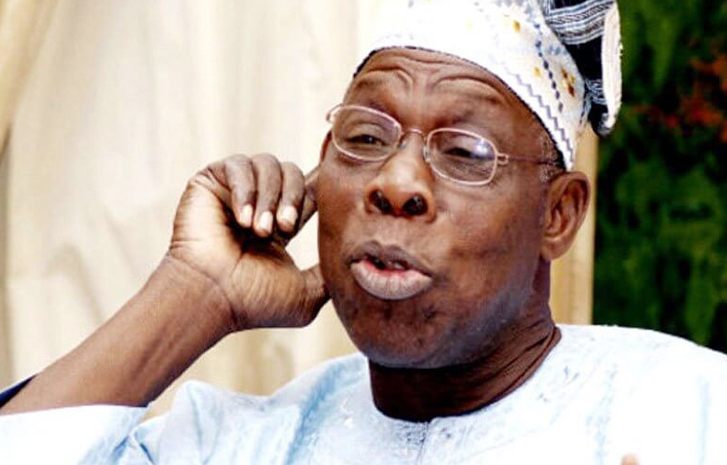 Former President Olusegun Obasanjo has said that unlike the period of the Nigerian- Biafran Civil war, the country is more divided now than ever. The former head of state who called for unity among Nigerians, said the country is in danger if Nigerians don’t take partnership seriously. Obasanjo said this during a one-day ‘2019 annual retreat/conference and general meeting’ of members of Association of Chief Audit Executives of Banks in Nigeria (ACAEBIN) held at Park Inn, Abeokuta in Ogun state. He said; “When we look at this country today, even during the civil war, we were not as divided as we are now. Today, we are in danger if we don’t take partnership serious. That partnership should be within our people, Africa and the rest of the world,” the elder statesman said. “Another one is security. People must be protected in all aspect. Protection of lives and property is most important."